At the AGTA Spectrum Awards 2018, the American Gem Trade Association recognized Adam Neeley with the honor of Manufacturing Honors: Men’s Wear for his ring, entitled Halcyon. 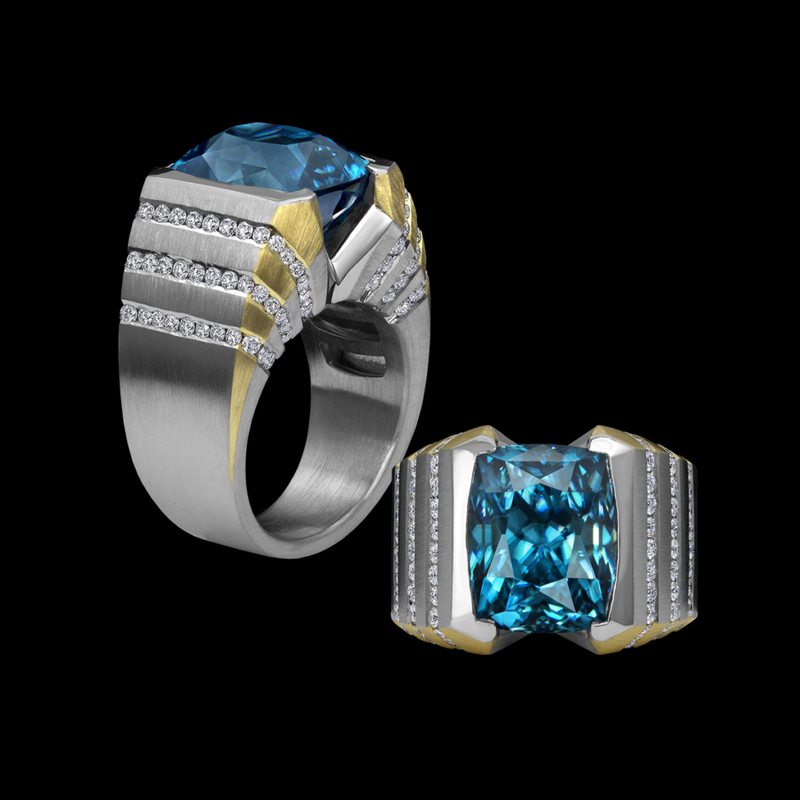 This stately ring design features a 19.14 carat blue Zircon accented with 1.23 carats total weight of diamonds, set in platinum and 18 karat yellow gold. 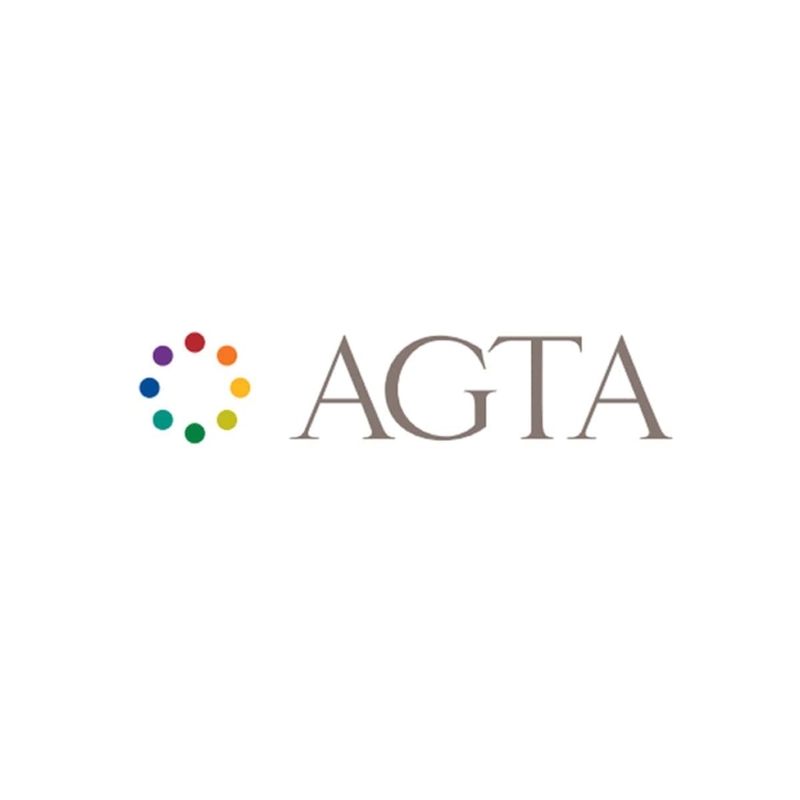 AGTA’s Spectrum Awards are considered the world’s top colored gemstone and cultured pearl design competition. Read more about the competition and award-winning jewelry.